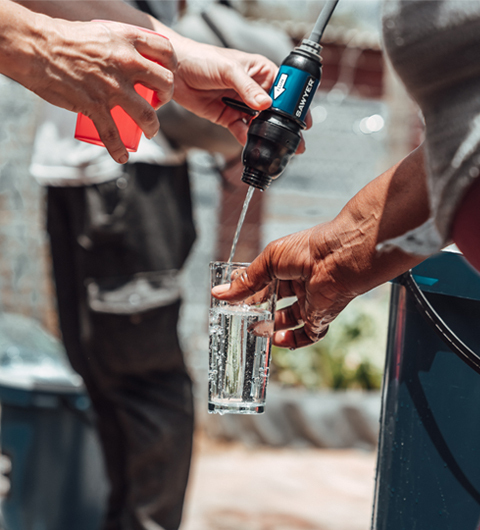 TUMI has been a long-term partner of Waves for Water and has already supported this organisation with over ten projects. 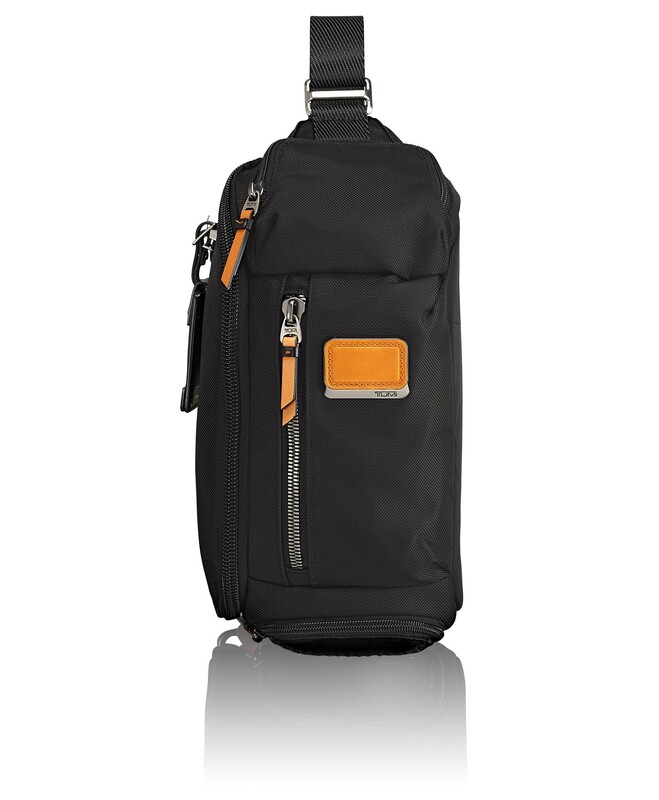 This year another collaboration has been created between TUMI and W4W - the CREW PROJECT. 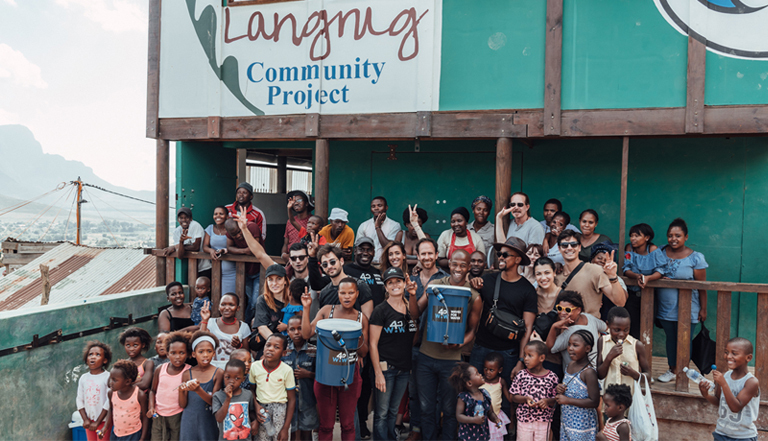 For this occasion, TUMI invited a group of carefully chosen influencers from around the world who share the same values and concerns to implement 100 water filters in Langrug community, which is 80km from Cape Town. Here a third of the inhabitants have no access to electricity or sanitation. The partners built three rain catchment systems within the community and spent time with mothers to demonstrate the portable filtration systems. The TUMI Crew has been travelling with the Recycled Collection Kelley Sling, and reduced their plastic consumption thanks to the TUMI Water Bottle. Sign up to receive e-mail updates on special promotions, seasonal sales, new product arrivals, and more.